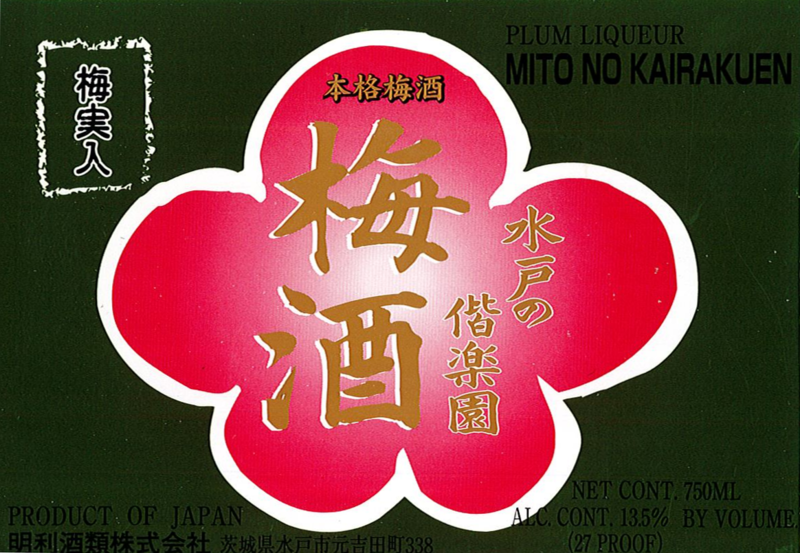 Mito No Kairakuen is a traditional ume-shu made from the finest Japanese plums, shochu, and pure mountain water. Using centuries-old traditional methods, it has an enjoyable mellow aroma and refreshing taste. Full-Bodied, Mellow, Bold Plum Flavor.